Nothing sets the heart a-flutter quite as effectively as a romantic getaway. With Valentine’s Day around the corner, we’ve put together some last-minute breaks to inspire you and your loved one. Because it’s never too late to indulge in a little Valentine’s luxury! 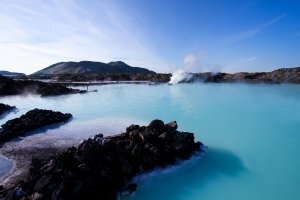 Iceland’s landscape of breath-taking beauty is the perfect backdrop to a swoon-worthy getaway, replete with natural wonders from geysers to glaciers. Lucky couples can soak up the country’s unique atmosphere in the luxurious geothermal waters of the Blue Lagoon. Once you’re thoroughly relaxed from your spa experience, snuggle up to watch the Northern Lights – nature’s most spectacular light show – illuminate the night skies just for you. The temperatures may be cold, but nothing warms the heart faster! 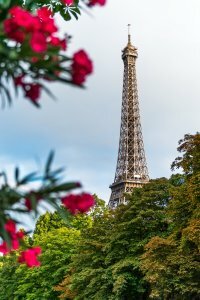 France remains the quintessential romantic getaway for many couples, and for good reason; the mix of alluring sophistication, remarkable scenery and delectable cuisine is enough to seduce any visitor. Couples can drink up the beauty of the country’s wine region or be moved by Normandy’s dramatic landscapes and picturesque villages. And of course no list of romantic destinations would be complete without an appearance from the iconic city of love, Paris! 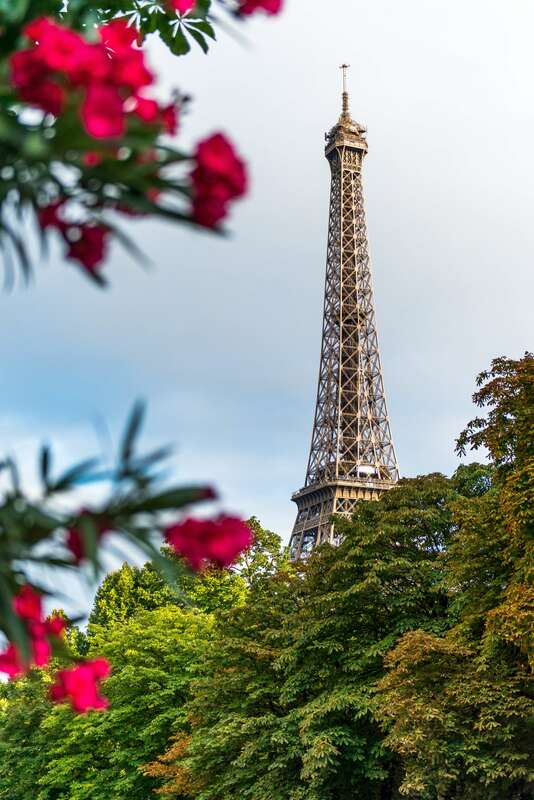 France’s capital offers the opportunity to indulge in unparalleled luxury shopping, stroll along the Seine (taking in legendary landmarks along the way) and lay eyes on some of the most romantic artworks of all time in the Louvre. Falling for Italy is easy, with almost every city featuring enough charm, history and beauty to enchant. You could pay a visit to Verona, the picturesque and historic setting of Shakespeare’s Romeo and Juliet, or escape to the exclusive island of Capri, renowned for its refined atmosphere and truly stunning scenery. 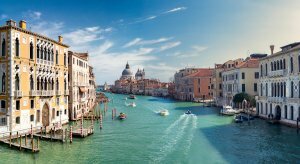 But for the classic romantic Italian experience, it has to be Venice. Imagine floating along the city’s legendary canals on a gondola and snuggling up as you pass elegant palaces and historic buildings, all the while serenaded by your gondolier. 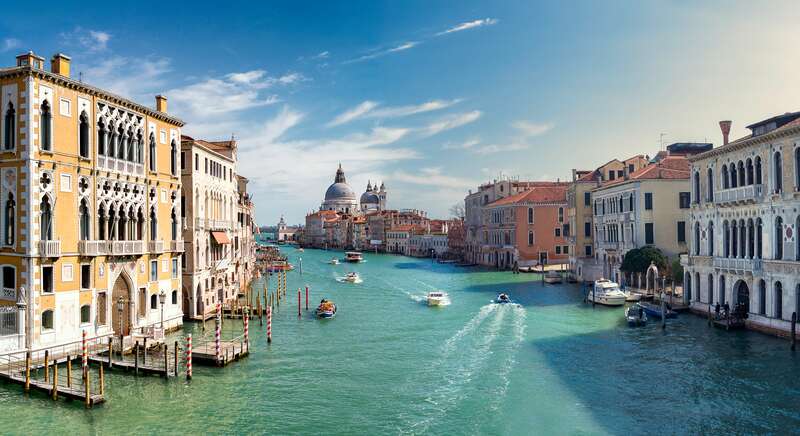 Your Venetian Valentine’s is best paired with world-class luxury accommodation – complete with fine dining and all those little extras you’ll both love.